The ICAEW Certificate in Finance, Accounting and Business (CFAB), from the Institute of Chartered Accountants in England and Wales (ICAEW), provides fundamental knowledge and insight into the finance and business worlds. 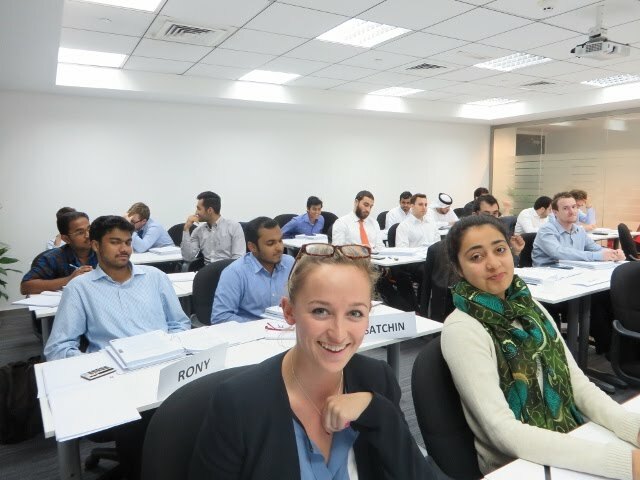 Whether you're already in the industry, considering a career in accountancy or finance, or simply want to improve your knowledge, the ICAEW CFAB is the program for you, and DSR is your route to attaining it. 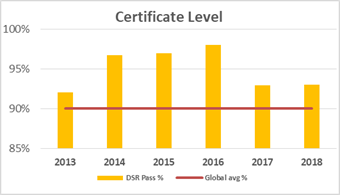 DSR offers effective in-class tuition for all six papers over the course of each 9-10 month CFAB cycle. Our experienced instructors and proven classroom techniques have led to world-beating pass rates year after year. Candidates who complete the CFAB and meet the experience requirements have the opportunity to apply for the Business and Finance Professional (BFP) designation, recently launched by the ICAEW. This designation signals your knowledge, experience, and adherence to the ICAEW's Code of Ethics. Our students and corporate clients are very satisfied, and we are sure you will be too! We look forward to welcoming you to our Learning Majlis! To register now, please contact us. Before selecting a provider, I considered the various options and decided that undertaking such a course via distance learning would not be suitable for me. I needed a classroom environment as it aids my learning through interactions with both the teacher and fellow students. I also required flexibility to ensure my work/family commitments were still met. DSR meets these requirements by providing their CFAB programme 2 evenings each week in high quality, modern and comfortable surroundings. Collaboration between students is greatly encouraged and the DSR support framework is excellent. The quality of teaching at DSR is very high. Durdana herself is an excellent teacher with incredible energy, drive and enthusiasm. She is very supportive, generous with her time and takes immense pride from the successes of her students. I highly recommend completing the CFAB programme with DSR.